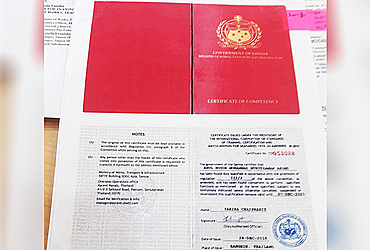 A seafarer’s book issued in Bangkok, Thailand in 2016 and bearing the seal of the Samoan Government is now under investigation by the Ministry of Works, Transport and Infrastructure (M.W.T.I). 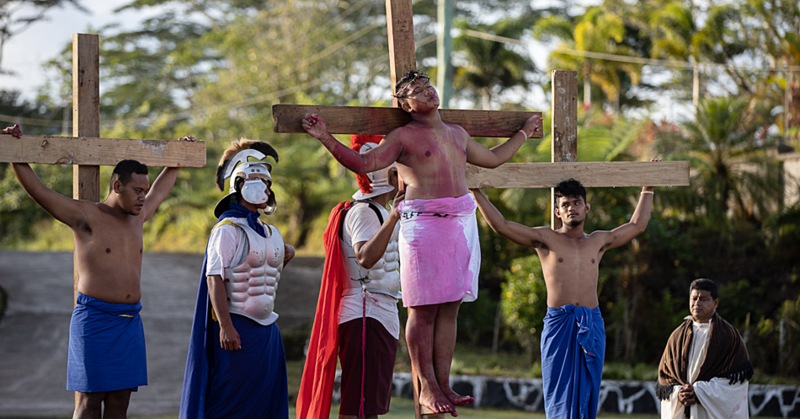 Minister of M.W.T.I, Papali’i Niko Lee Hang, in an interview with Samoa Observer, said his Ministry does not have the authority to issue such a document. A seafarer’s book is a document that certifies that the person holding is a seaman and is one of the compulsory documents for applying crew transit visas. “I have already informed the Attorney General regarding this and that appropriate action will be taken such as informing their Maritime counterparts all over the world such documents issued by the M.W.T.I. are illegal and should not be honored," he said. "I know this for a fact because the M.W.T.I. is under my portfolio and also the Acting C.E.O. can attest to this…the M.W.T.I. does not in any manner issue seafarers’ book or seaman books." According to Papali’i, the only entities with the authority to issue such documents are the Samoa Shipping Corporation (S.S.C.) and the Samoa Shipping Services (S.S.S.). The seafarer’s book in question, which is now the subject of an inquiry by the Ministry, was sighted by the Samoa Observer. Its registration details showed that it was issued in Bangkok, Thailand on December 28, 2016 and is a property of Ministry of Works, Transport and Infrastructure. The Ministry’s overseas office is purportedly represented by Ascent Navals, 61/2-3, Sailourd Road, Paknam, Samutprakan, Thailand 10270. Papali’i confirmed, during the interview with this newspaper, that the matter is also under investigation by both the Public Service Commission (P.S.C.) and the police. “Again those are illegal documents and I’m certain it has to do with the ongoing investigations launched by the Public Service Commission and the Police with top management of the M.W.T.I.,” he said. He was referring to the former A.C.E.O. Fepulea’i Mark Faleniu and suspended C.E.O. Afamasaga Su’a Pou Onesemo. The Minister added that the C.E.O. of S.S.S. Lautimuia Afoa Vaai will explain the process to qualify for a seafarer book stamped by the seal of the Samoan Government. Lautimuia said in order to qualify the application had to be a graduate of maritime school and do an online test as well as an interview with prospective maritime companies. “Registration with S.S.S. requires provision of certified copies of certificates and an application letter. It also requires passing an online test and an online interview with the employer company. The S.S.S. issues seafarers’ book to a seafarer ‘only’ when that seafarer is selected by the employer company and after signing an employment contract,” he said. Ascent Navals is an Indian company that approached the Samoan Government in 2014 to establish Samoa International Maritime Authority (S.I.M.A.) 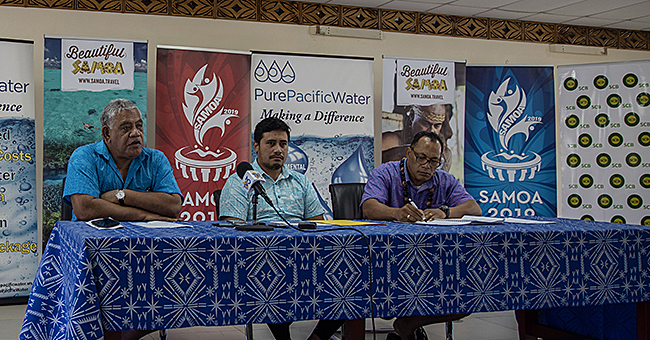 which will set up a shipping registry system for Samoa. However, a year later the M.W.T.I declared the Indian company fraud as their engagement was done without the prior knowledge of then C.E.O. Va’aelua Nofo. An internal investigation led to the cessation of its services. But in a new twist in January 2016 (currently suspended) C.E.O. Afamasaga Su’a Pou Onesome allegedly sought approval from Cabinet (P.K.) for the establishment of a vessel registry system, citing potential economic benefits for Samoa through registry fees and job opportunities on locally-registered vessels. Two companies were nominated to set up and manage the vessel registry – one of them was Ascent Naval. In November 2016 permission was given to Ascent Naval to proceed with the establishment of the registry. 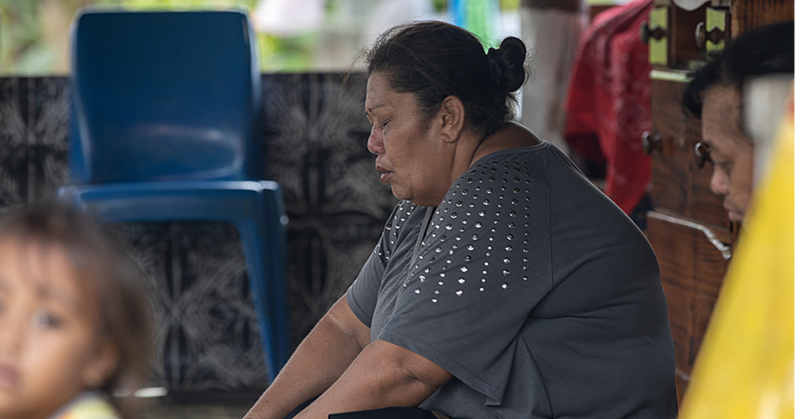 But in February last year the project came to standstill when the Samoa Mission in New York brought the matter to the attention of the Government, leading to the revocation of its contract.